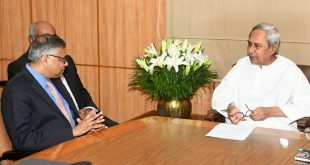 Bhubaneswar: The Odisha cabinet on Thursday approved a proposal for utilization of 1735 acres land for development of private industrial park by Tata Steel at Gopalpur in Ganjam district. 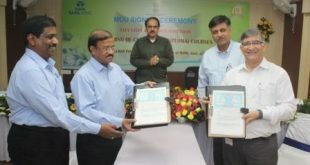 As the Centre has notified only 1235 acres of total 2970 acres of land as Tata Steel Special Economic Zone Limited (TSSEZL) at Gopalpur, the cabinet approved the proposal saying that the company can utilize the remaining 1735 acre to set up a private industrial park as domestic tariff area. 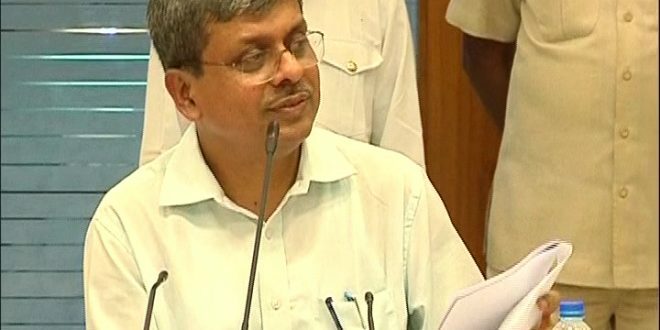 The cabinet also cleared alienation of government land of 881 acres in four districts free of cost in favour of Union Ministry of Railways for construction of Daspalla-Balangir segment of the crucial Khurda-Balangir new broad gauge railway line. It approved alienation of government land measuring Ac. 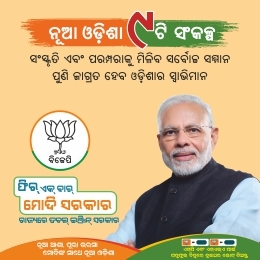 881.745 decimal of 172 villages of Nayagarh, Boudh, Sonepur and Balangir Districts free of premium, free of incidental charges and free of the capitalized value of land revenue in favour of Ministry of Railways for construction of Daspalla-Bolangir segment of Khurda-Bolangir New Broad Gauge Railway line. The cabinet also approved the lease of government land measuring 181.77 acres near Sambalpur in favour of IIM-Sambalpur for construction of the permanent campus. It also decided to withdraw provision regarding the appointment of pro-chancellor of Biju Patnaik University of Technology by amending the Biju Patnaik University of Technology (Amendment) Bill, 2016. The cabinet also approved drinking water projects worth Rs 316 crore under its BASUDHA scheme in Koraput district. By this project, 2,79,966 people of 268 villages of 51 GPs under 3 blocks of the district will be provided safe drinking water. 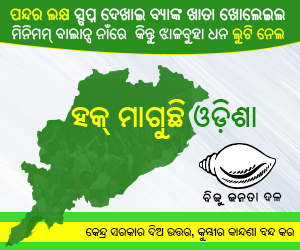 1,50,643 people of 137 villages under Boriguma block, 34,420 people of 38 villages under Kotpad block and 94,903 people of 93 villages under Jeypore block will be benefitted.